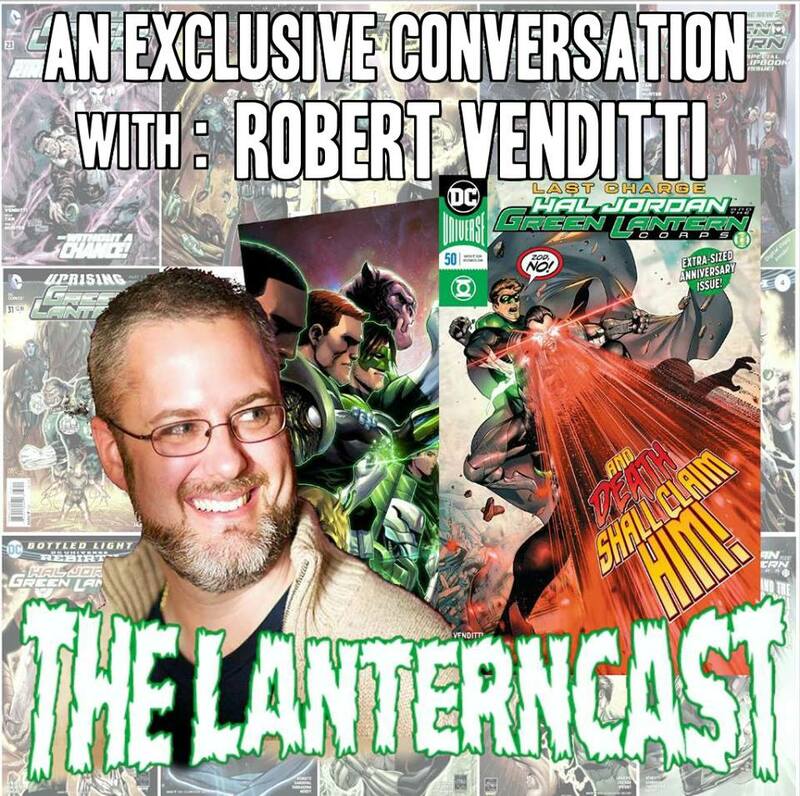 LanternCast Episode #331 – An Exclusive Conversation With Robert Venditti! While that would normally be enough… wait, there’s more! We also start with a review of Hal Jordan and the Green Lantern Corps #50 before engaging in a Robert Venditti retrospective after the interview! This episode is a keeper, folks! 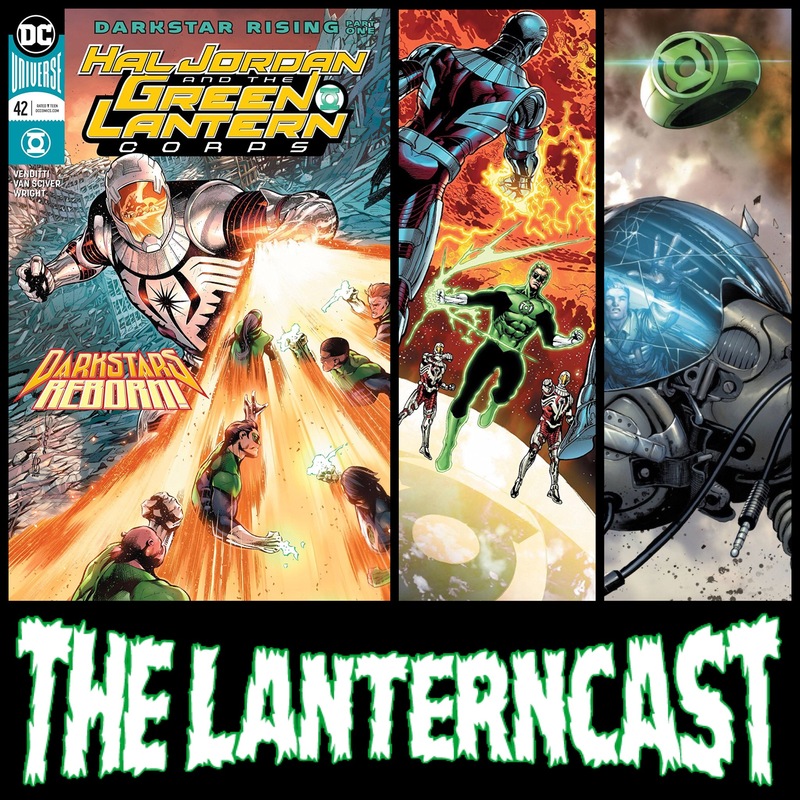 LanternCast Episode #330 – Hal Jordan and the Green Lantern Corps #47-49! “Darkstars Rising” nears its epic conclusion as we cover Hal Jordan and the Green Lantern Corps #47-49! John Stewart’s grand plan becomes clear as Tomar-Tu learns not to challenge the will of Hal Jordan! We also have time to discuss the all-new “Venom trailer! This one’s for you, Chad! 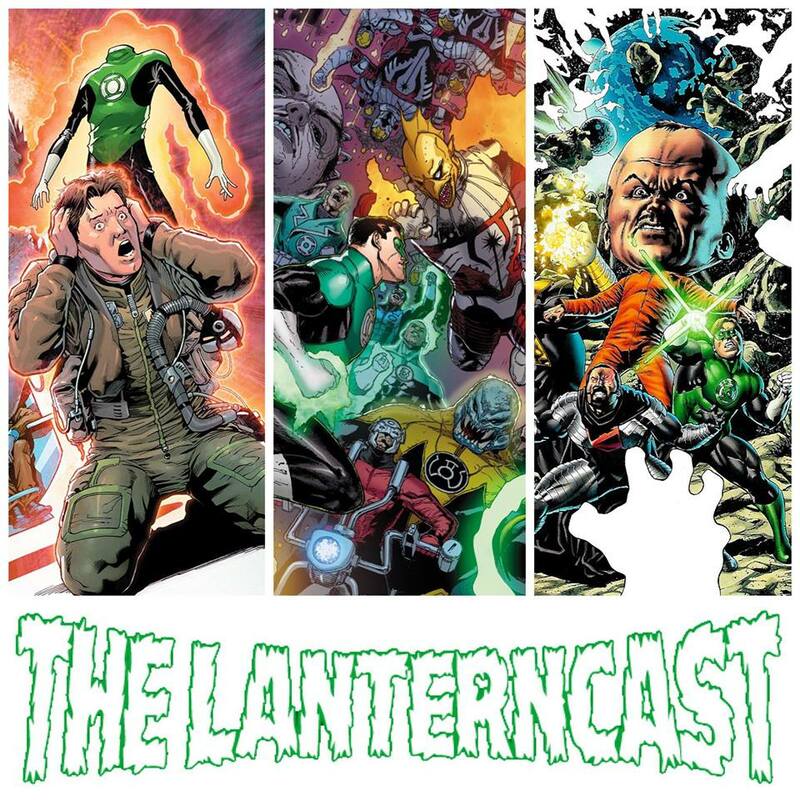 LanternCast Episode #323 – Hal Jordan and the Green Lantern Corps #42-44! Chad and Mark start their coverage of Robert Venditti’s farewell arc as “Darkstars Rising” begins in Hal Jordan and the Green Lantern Corps #42-44! We also give our thoughts on Deadpool 2 and the box office failure that is Solo: A Star Wars Story!